Ingrid Bengis, a writer best known for her collection of essays on love, hate, titled Combat in the Erogenous Zone, once said that “Words are a form of action, capable of influencing change” (Quotationspage). 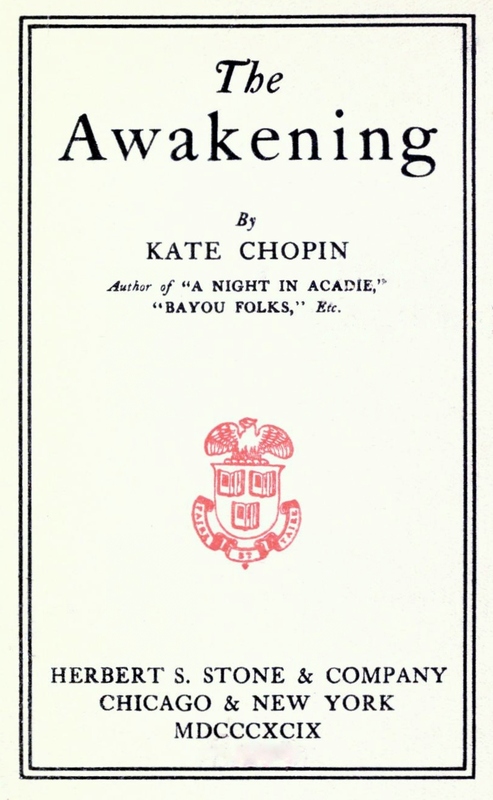 In her most controversial novel, The Awakening, Kate Chopin was well aware of the power that words can exert over the human psyche. Within this work in particular, the reader is bombarded not just with touching textual descriptions of images and emotions, but perhaps more interestingly, a barrage of words in different languages. 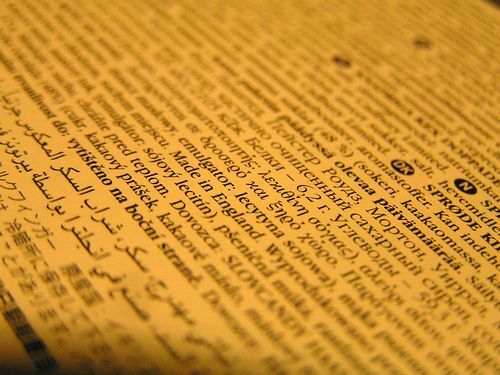 French is the one most often written down word for word in the text, but Spanish is also mentioned. Many editors provide translations for the phrases used within the text, but Chopin herself offers none. To use this device so frequently and so pointedly leads one to the conclusion that language was operating in a very particular way within this work, with a particular function intended. The main character of The Awakening, Edna, is a woman without a sense of her own individuality. She has no sovereignty over herself and she is emotionally repressed. It is through the introduction of these ‘new’ languages into her life that she begins to see new opportunities to express her sovereignty in a way culturally foreign to her own. Theorists, such as Etienne Balibar and others, have singled out language as one of the main components in the creation of nation. While all agree that language is not a crucial factor in the basis of nation formation, Balibar does highlight language as an aspect that is linked very explicitly to the formation of individuals within the nation-state. Language, he says, “affects all the individuals in their innermost being (in the way in which they constant themselves as subjects)…” (Balibar 99). Individuals in a nation are required to have formed a sense of personal identity, of individualism, before they can be asked to identify with a greater whole. “The language community…connects individuals up with an origin which may at any moment be actualized and which has as its content the common act of their own exchanges, of their discursive communication…” (Balibar, 97). While this is an important function of language, other factors such as religion, also perform this function. On the other hand it only language is the one thing that does this work of individualizing, which allow people to connect to others and to themselves. Balibar goes on to address the issue of translation. What is the result when, as in The Awakening, two different languages come to meet each other face to face? “Social differences,” says Balibar, “are expressed and realtivized as different ways of speaking…language, which supposes a common code and even a common norm” (Balibar, 97). Each language supports its own set of social norms and behaviors, and, being that it is so easy to flow between languages if one is allowed to, it becomes possible for a person to choose which set of ‘social differences’ are best suited to them and their sense of individuality. 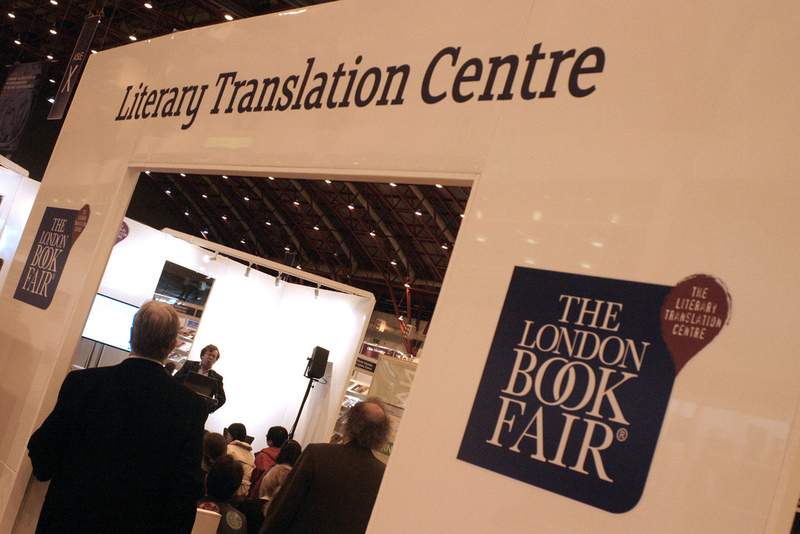 “The language community…” Balibar explains, “lays down no destiny for successive generations. Ideally, it ‘assimilates’ anyone, but holds no one” (Balibar, 99). Language is the space of cultural freedom, where one can flow uninhibited from one set of social norms to the next. In The Awakening, there are many passages which link Edna Pontellier’s experience of selfhood and sovereignty with the introduction of these new languages. For example, there is the scene which takes place just after Edna has committed one of her first acts of real rebellion against her normative life, spending the whole day with another man on Grand Isle without first informing her husband. When she returns to her vacation house, she is a changed woman. “As Edna waited for her husband she sang low a little song that Robert had sung as they crossed the bay. It began with ‘Ah! Si tu savais’ and every verse ended with ‘si tu savais.’” (Chopin, 40). This is the only time in the novel that Edna actually speaks the different languages that surrounds her. She is basking in the memory of her first real experience of freedom and in doing this, she almost without thinking begins to speak in a different language. In a much later scene, when Edna is more fully in the midst of her selfhood, this same phrase serves again to illustrate her understanding of herself as an independent being. It comes up near the end of a dinner party that she is throwing to celebrate the fact that she is moving out of her husband’s house and into a flat that is entirely her own. One of the guests is asked to sing. He does so and begins singing the ‘Ah! si tu savais!’ melody. Edna reacts violently: “‘Stop!’ she cried, ‘don’t sing that. I don’t want you to sing it,’ and she laid her glass so impetuously and blindly on the table as to chatter it against a carafe” (Chopin, 90). While the reaction to the language is fundamentally different in this instance, its meaning has remained the same. It is a symbol of her as an independent entity, as her operating as a woman in a way that is not allowed by the language system she currently inhabits. Her reaction is negative in part because it reminds her of her lost love, but also because it represents a kind of exposure of her true nature to the distinguished guests that surround her at this moment. Be this as it may, the other language still inspires her to act with an agency that was not expected from a woman of her position. The language stirs her to action. “…Pushing back her chair she got up, and going behind him placed her hand over his mouth. He kissed the soft palm that pressed upon his lips” (Chopin, 91). Edna was embolden by the appearance of the second language, acted, and was in turn met with a social response that would have been unacceptable in the society in which she was a part of, but what was secretly what she desired. By including so many different languages in the novel, as well as multiple places where they distinctly interact, Kate Chopin offers her main character a subtle avenue for discovering selfhood and of tasting freedom of self that she can experience nowhere else. Yet, as previously mentioned, Edna herself rarely speaks in a language other than the one she was raised in. The reader is told that “though she had married a Creole, [she] was not thoroughly at home in the society of Creoles; never before had she been thrown so intimately among them” (Chopin, 9). Being non-natural to the society of the language which she desires, Edna is socially barred from truly utilizing it. While she comes to appreciate the new language, she is still unable to claim those parts of herself as her own. 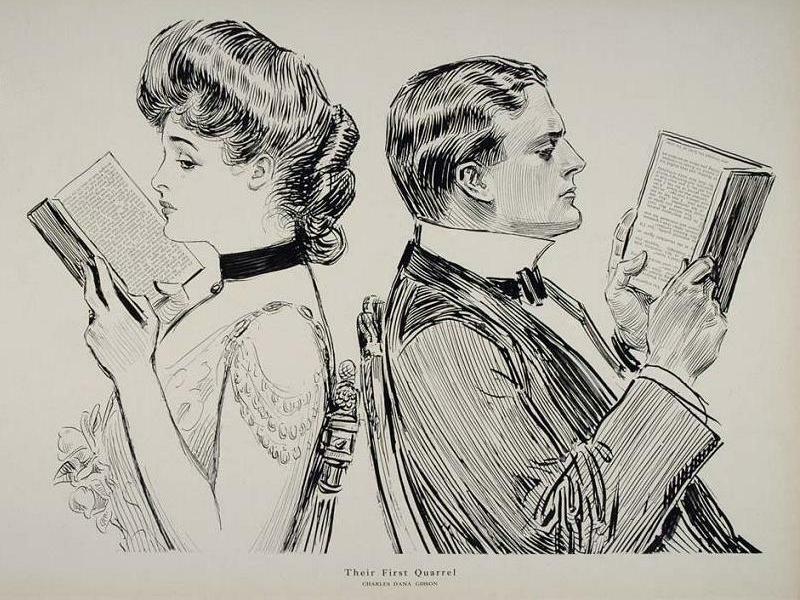 Still, it is the individuality presented by these other languages that attracts her and tortures her with their taste of other modes of being. Even the sea, in which she chooses to drown herself, speaks to her in a language she can never use. “The voice of the sea is seductive; never-ceasing, whispering, clamoring, murmuring…The voice of the sea speaks to the soul” (Chopin, 13). Balibar, Etienne, and Immanuel Maurice Wallerstein. “The Nation Form: History and Ideology.” Race, Nation, Class: Ambiguous Identities. London [u.a. : Verso, 1992. 86-105. Print. Chopin, Kate. The Awakening. New York: Dover, 1993. Print. This entry was posted in Academic and tagged Academic, Arts, Essay, Etienne Balibar, Feminism, Feminist theory, Gender, Kate Chopin, Literary, Nation, Non-Fiction, Robin Jeffrey, The Awakening, Women's studies, Writing. Bookmark the permalink. This is really interesting. I love the way words can specifically make you feel. It’s fascinating to me. The most hated word is Moist.